Mark your calendars! Dominion Paving & Sealing will be resealing and re-striping Scandia Circle and Farsta Court in June. Please pay attention to the details below as it will affect parking in Scandia Circle and Farsta Court. Tuesday, June 12th – 7:00am (Scandia Circle): Dominion will be resealing Scandia Circle and re-striping after the resealing work on the same day. ALL vehicles, no exceptions, must be out of Scandia Circle by 7:00am and REMAIN OUT OVERNIGHT until 7:00am on Wednesday, June 13th. 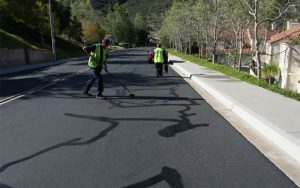 Thursday, June 14th – 7:00am (Farsta Court): Dominion will be resealing Farsta Court and re-striping after the resealing work on the same day. 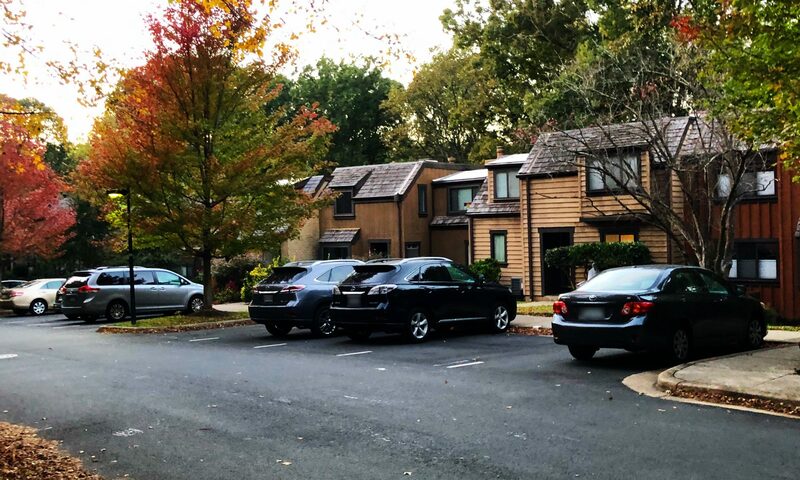 In addition, they will be adding stripes to the parking spaces outside the 1518-1536 addresses of upper Park Glen Court. ALL vehicles, no exceptions, must be out of Farsta Court by 7:00am Thursday, and REMAIN OUT OVERNIGHT until 7:00am on Friday, June 15th. A separate flyer will be distributed to clarify timing around upper Park Glen Court. If you have questions, please email info@bwwca.org.